Finally, it’s back! 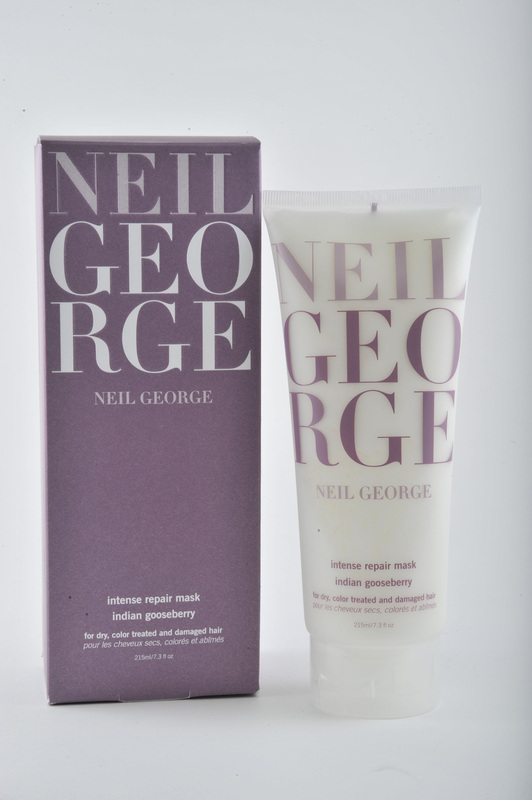 The Neil George Intense Repair Mask, saturated with Indian Gooseberry and reformulated to add even more moisture, is now available at our Neil George site. The Intense Repair Mask, which comes in an easy to use tube instead of a jar, is an essential for your hair routine. Use it once to twice a week in lieu of your regular conditioner to make your hair feel soft, silky, and manageable. Our mask was also recently featured on the beauty blog outblush.com, getting high marks for it’s quick, effecive, and restorative qualities. Read the review here. This entry was posted in Beauty Blogs, Pro Tips, Products and tagged best hair mask, hair mask, hair repair, hair treatment, indian gooseberry, neil george, neil george intense repair mask, outblush.com, over processed hair, repairing mask. Bookmark the permalink.